“We chose a graph database because it’s so much more expressive and a natural representation of the type of data we work with,” says Galit Gontar, Software Engineer at Glidewell Laboratories in Irvine, California. In fact, Gontar and the Glidewell team have found the graph data model to be useful beyond just one or two niche use cases. The flexibility, she says, allows the Neo4j graph database to be used generically across the company’s entire range of applications. 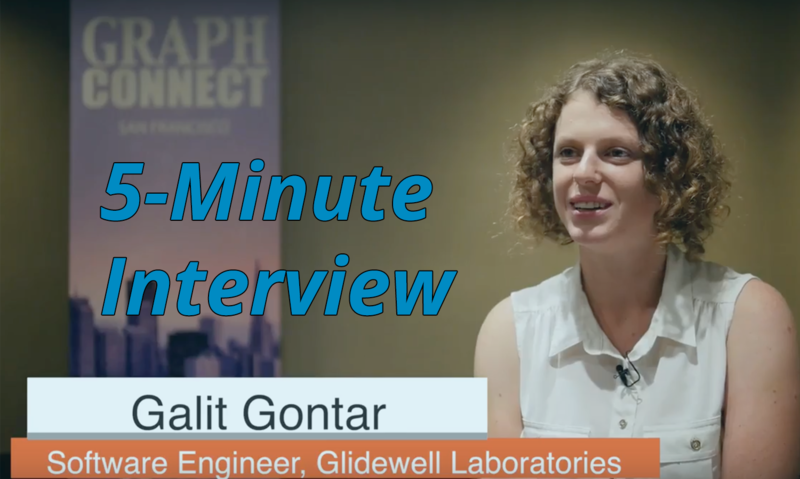 In this week’s 5-Minute Interview (conducted at GraphConnect San Francisco), we discuss how Neo4j is used in Glidewell’s enterprise and manufacturing processes. 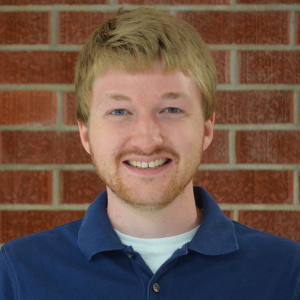 Gontar also talks about the other technologies that the Glidewell team uses alongside Neo4j. Tell us how your team uses Neo4j at Glidewell Laboratories. Galit Gontar: We are a dental lab that manufactures prosthetic teeth, and we use Neo4j in a number of different ways. Our largest project is implementing a Neo4j-based workflow engine into our manufacturing processes, and then eventually into all of our enterprise processes. What made Neo4j stand out? Galit: It’s definitely the best graph database out there right now, and we chose a graph database for this type of implementation because it’s so much more expressive and a natural representation of the type of data we work with. And we really like working with it; it has a number of performance advantages and we really like using Cypher. Neo4j is very easy to use and easy to incorporate into our other systems. Can you talk to me about how you use Neo4j with other technologies? Galit: We use MongoDB for a lot of our catalogs and Elasticsearch for our search systems. Most of our infrastructure is written in C#-based microservices that run in Docker containers. Galit: I think Neo4j works very well as a generic system. I don’t think I’ve seen a lot of other examples of it used very, very generically. Generally speaking, the relationships are expressive – the actual way that an item relates to another item. But we’ve had a lot of success using Neo4j in fundamental, generic applications, and then reusing the same kind of schema throughout our company.